This demo reel includes a montage followed by three stories from two high-impact NewsMom investigations. The playlist concludes with a variety of GA NewsMom reports ranging from toxic products to technology. From child identity theft to false advertising, greenwashing and toxic products, families are far too often the victims of scammers, unscrupulous companies and misguided regulations. However, it wasn’t until Julie became a mom herself that she recognized the void of independent, un-sponsored, multi-sourced investigative reporting on topics related to parenting. As a consumer-investigative reporter, Julie instinctively relied on her own investigative resources when she became a new mom. Her personal research on everything from car seats to cord blood storage included questioning companies, searching public records and consulting third-party experts to ensure that she had as much impartial information as possible. #NewsMom: A mom who uses the investigative skills and resources she’s developed as a journalist to research, prepare for and aid in her parenting. She initially began sharing her personal #NewsMom research with other parents in her life, and then created NewsMom.com as a platform to share the information with a wider audience of parents. 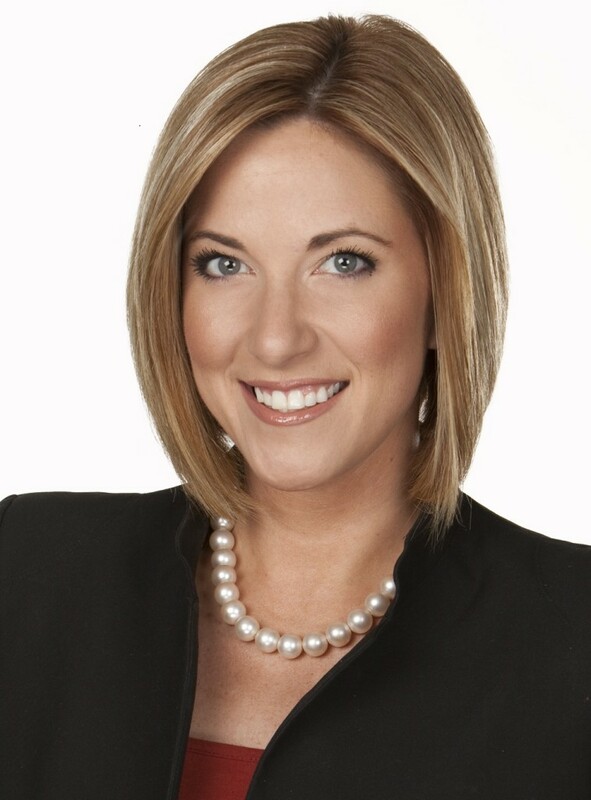 However, the issues Julie uncovered at home and online soon began leading to much larger, wide-reaching consumer investigations on-air for KPIX and nationally for CBS. For instance, after years of reporting on child identity theft and credit freezes, Julie set out to freeze her own toddler’s credit. What she discovered led to a year-long series of editorial blogs and inspired Julie to create a first-of-its kind “Step-By-Step Guide to Freeze Your Child’s Credit.” Her work at home ultimately prompted a new state law and led to a series of KPIX consumer reports on the issue. Similarly, after discovering that her daughter’s ‘green’ car seat contained a concerning chemical despite the company’s advertised claims, Julie began digging into public records and mining information via social media. 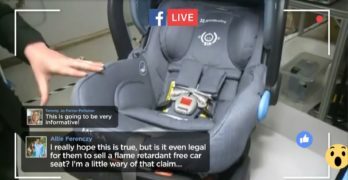 What she found eventually led to a multi-part broadcast investigation that exposed how alleged false advertising, apparent legal loopholes and outdated federal regulations are systematically exposing millions of children to concerning, even known-cancer-causing, chemicals in their car seats. 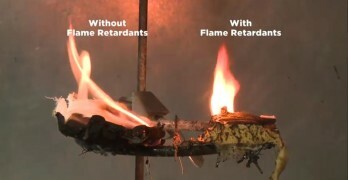 Julie’s year-long “Toxic Safety” investigation into car seat flame retardants won the 2017 Gracie Award for best Investigative Feature, The National Press Club Award for Consumer Journalism and the Society of Professional Journalists Sigma Delta Chi Award for Public Service. Her child ID theft investigation, “Toddler Has a Credit Card”, also won The National Headliner Award for Business and Consumer Reporting. Together, the investigations prompted two new pieces of legislation and a new law in 2016. These are just two examples of how Julie’s NewsMom-inspired reports are bringing national attention to important topics that impact every child in the country.